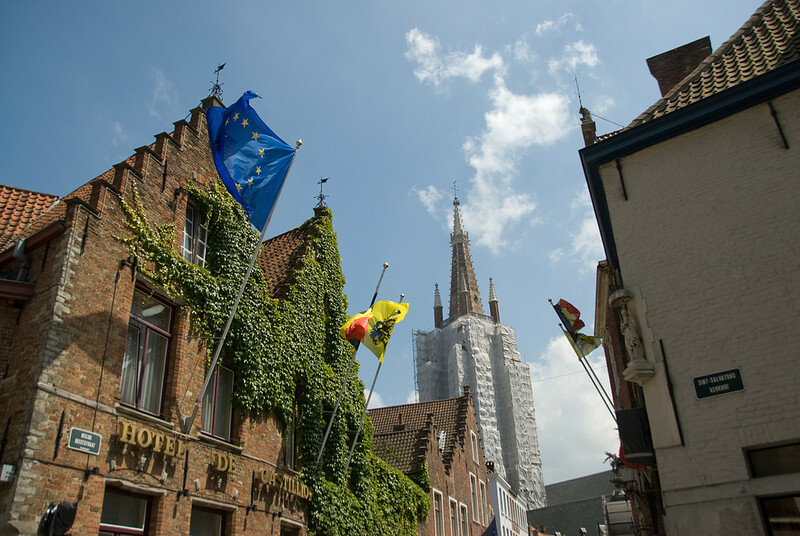 There are 12 UNESCO World Heritage Sites in Belgium. All 12 of these sites are cultural. This is a collection of 56 historical buildings that recognizes the link between architecture and civic independence in Belgium and France. The buildings concerned in this collection of sites include civic and church towers, wherein some of these were constructed under the pretext of being watch or bell towers. A few of these towers are stand-alone structures but some others are part of other buildings. This is an architectural complex in Bruges who was created specifically to house beguines, aka unmarried adult women. This is a cultural site that was added to the UNESCO World Heritage Sites list in 1998. It is commonly referred to as a convent, although this type of living setup is much different. An association of beguines had chosen to live in close proximity to each other wherein they are governed by a prioress or a superior. 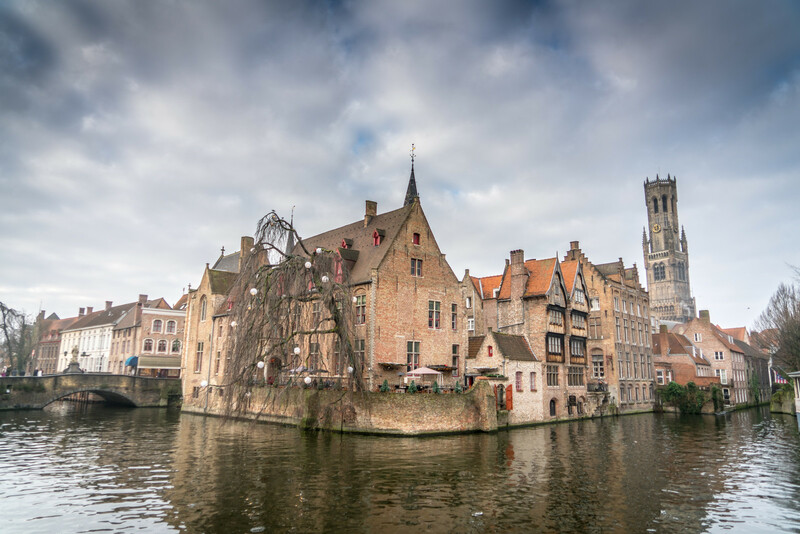 The historic city of Brugge has earned the nickname “The Venice of the North” because of its canals, of which Venice is known for. Aside from that, the city also plays an important role in the economy due to its port. In fact, it was once considered as the world’s chief commercial city. The city was included in the UNESCO list in 2000. The Grand Palace is located in Brussels, Belgium. The palace itself is an architectural attraction in the central square of which it is located. However, there are several other major attractions within the area such as the guildhalls, Breadhouse and the Town Hall. The square near the palace is also an important landmark in Belgium. In the 19th century, mining and heavy industry associated with coal were the backbones of Belgium’s economy. Most of this activity took place in a small mining town in Wallonia. At the onset of the 20th century, the mining activity declined. Today, the four mining sites that are encompassed in the UNESCO World Heritage Sites list are no longer operational. Today, these sites are open as museums and are frequented by visitors. Victor Horta is a famous architect in Belgium that was known for his use of Art Noveau architectural style. 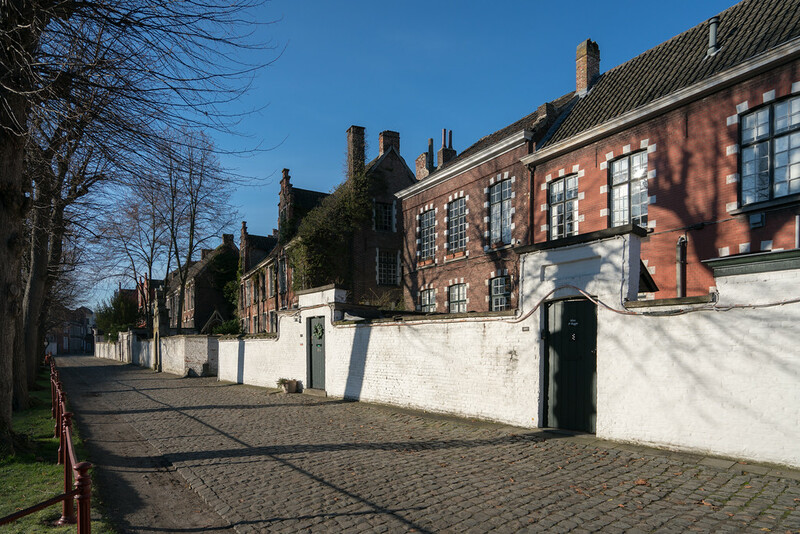 There are four surviving buildings in Brussels that feature his architectural works and those are listed by UNESCO in their World Heritage Sites list in 2000. These are the largest and oldest Neolithic mines in Europe. It is believed that these mines remained active until the late Neolithic period. Notre Dame Cathedral is a Roman Catholic Church in the Diocese of Tournai. The construction of the church started in the 12th century wherein the building is a result of three design periods. Hence, it is striking how the Romanesque and Gothic styles were incorporated into the architecture of the church. However, its most distinctive feature is the transept. 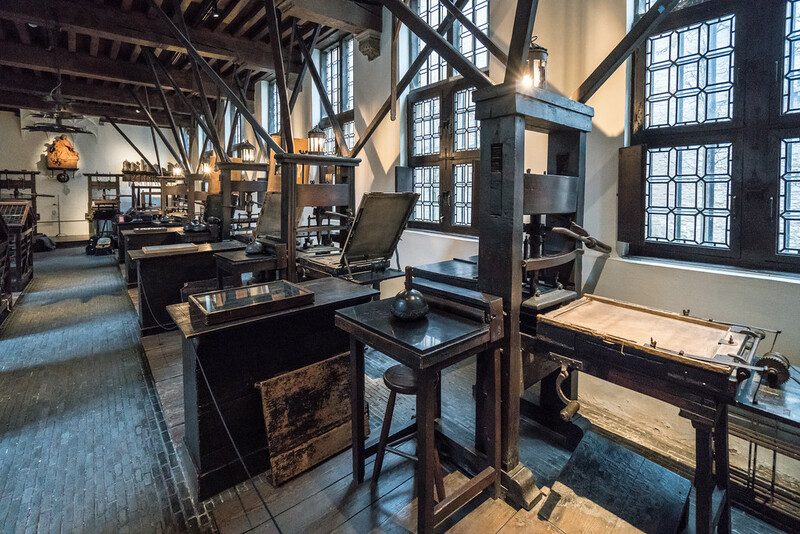 This museum is located in Antwerp that showcases early modern printing and famous printers. You can find the museum at the former site of the printing establishment near Friday Market. 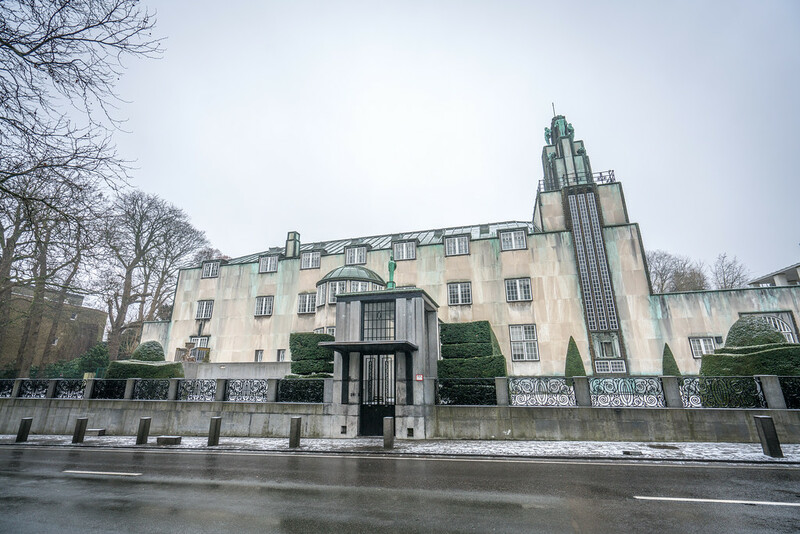 This private mansion is a work of architect Josef Hoffman from 1905 to 1911. 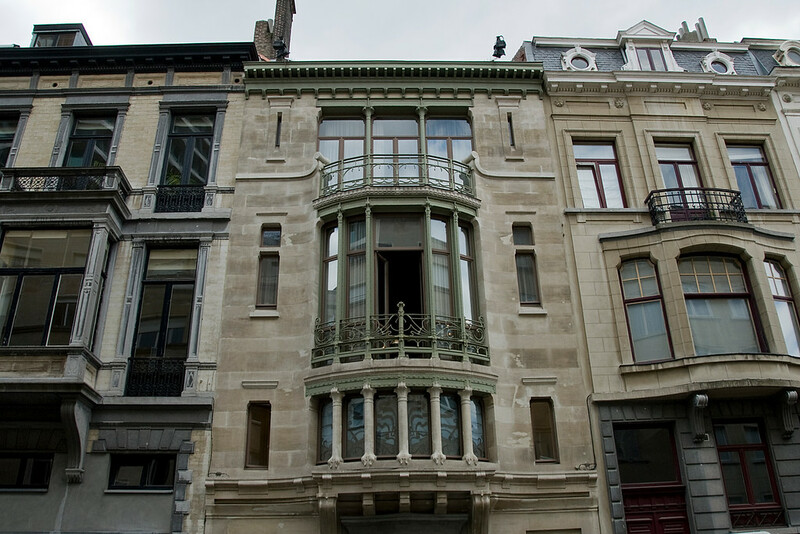 The mansion is located in Brussels, Belgium and was created for Adolphe Stoclet, who was a banker and art lover. This was considered to be one of the most luxurious private homes during the 20th century. 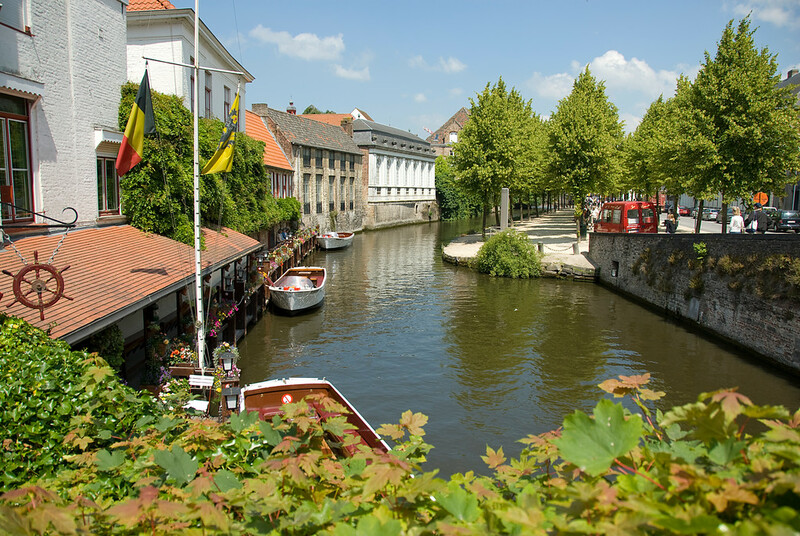 This is the newest addition to the list of UNESCO World Heritage Sites in Belgium. It is a collection of works from architect known as Le Corbusier. 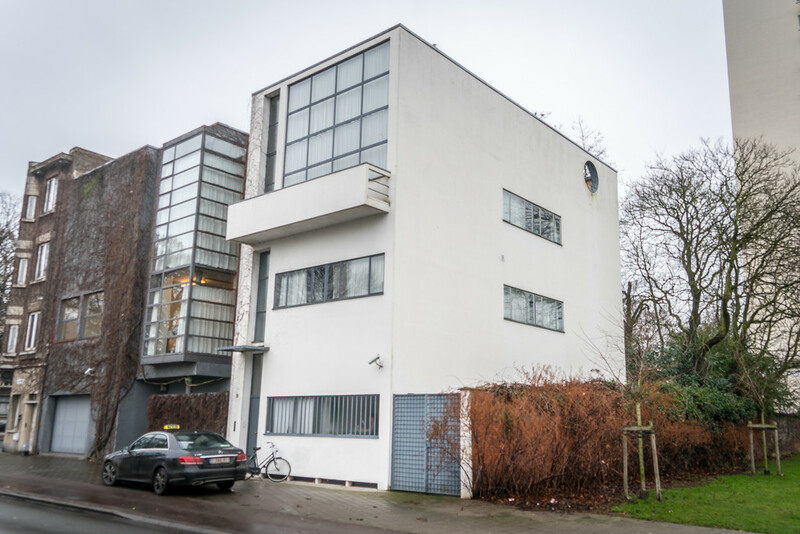 There is a total of 17 sites included in this list, all of which were recognized by UNESCO for their exemplary use of Modernism in terms of architectural style and construction. The lifts on the Canal du Centre are composed of four hydraulic boats located within the historic district of silicon industrial belt. To overcome the water level rise along a 7-km stretch in Canal du Centre, the first lift was created in 1888. The other three lifts that are recognized as a UNESCO World Heritage Site were constructed in 1917.